The main purpose of the expedition was to carry out scientific research – not to reach the South Pole. 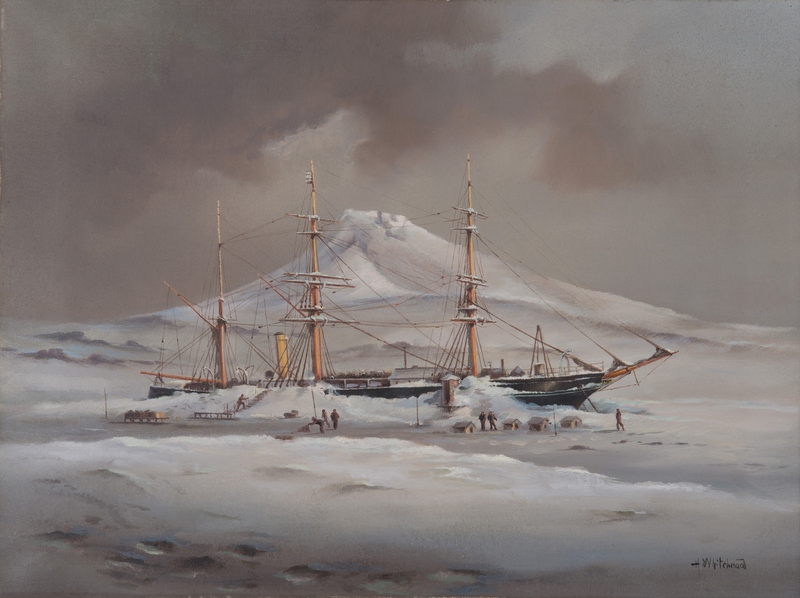 Among the total complement of 48 men who served the expedition were a group of scientists who had orders from the Royal Geographical Society and The Royal Society to carry out particular pieces of research. That research was carried out in very difficult and often dangerous conditions. 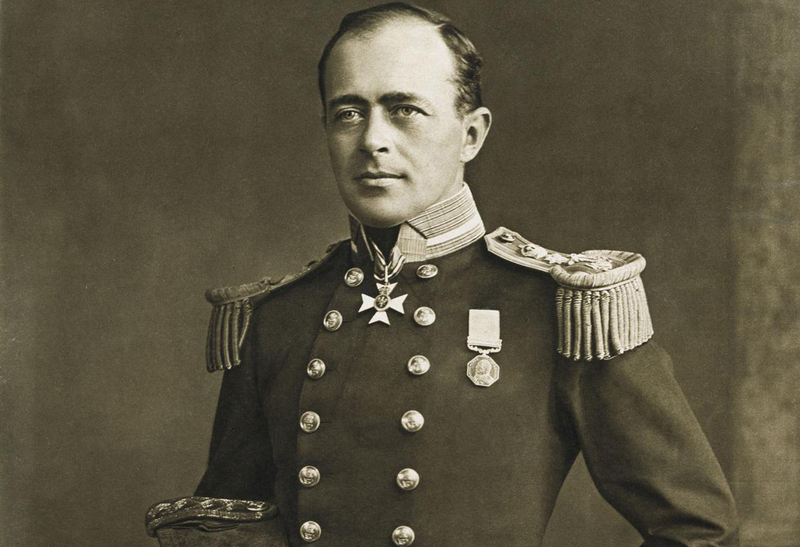 Commander Robert Falcon Scott RN. Lieutenant Albert B Armitage RN. Lt Charles W R Royds RN. Lt (E) Reginald W Skelton. 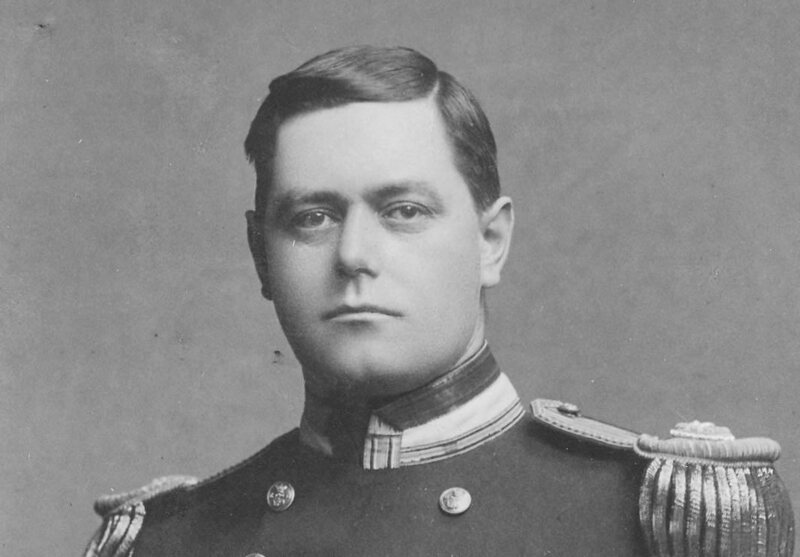 Sub Lt Ernest Shackleton RNR*. Sub Lt George F A Mulock. L/Cpl. Arthur H Blisset RMLI. Scott’s men wore whatever clothes they had: coats, tweed jackets, scarves, felt hats and woollen underwear. The explorers wore Burberry wind-proof jackets, trousers, leggings and hoods made from fine-woven cotton when they set out to explore Antarctica. When they reached Antarctica, Scott and his men had to make do with the clothes that they had brought with them. They had to spend hours patching and mending their clothes as they became worn. Scott’s men sweated a lot when man- hauling their sledges, but they could not adjust their clothing and the moisture froze making clothes heavy and uncomfortable. This made for poor insulation. Their fuel supplies were limited so that they could not dry out their clothes properly when they made camp. The 1901-1904 expedition was supplied with separate hoods instead of having hoods attached to their windproof jackets. As a result, the explorers lost up to ten per cent of their body heat from around their necks, despite wearing scarves, flannel collars and fleece-lined helmets or balaclavas. Scott’s expedition wore goggles to protect their eyes from snow-blindness caused by the glare of sunlight off Antarctica’s snow and ice. These goggles were made from wood with little slits to keep out most of the light. Scott’s men wore fingerless woollen gloves because fingers stay warmer when they can touch each other. Over these they wore mitts made from felt or lambskin. For very cold weather they wore mitts made from wolfskin or bearskin. These furry mitts were attached to a harness, which they wore over their windproof jackets. Aboard Discovery Scott’s crew wore comfortable Russian-style felt boots. As well as thick leather boots, for outdoor wear the explorers had soft fur boots made from reindeer skin called finneskoe. Also, the explorers filled their socks with a special grass, which grew in Norway called sennegrass. At the end of each day’s exploration the men were able to shake the frozen sweat out of the grass. The explorers had to try to keep their socks as dry as possible and they had to take care not to take off their boots and leave them lying out of shape. Often boots froze crooked and the explorers’ feet had to be forced into them. Food must contain both energy to keep the body active and a range of nutrients to keep the body healthy. The main categories are carbohydrate, protein, fat, vitamins and minerals. Energy (measured in calories) comes mainly from carbohydrates such as sugar, bread and potatoes and from fats like butter and margarine. Protein, which we get from meat, fish and cereals, provides some energy but is important also as a body- building material. Vitamins and minerals are needed in tiny amounts but are essential for good health. The extreme cold of Antarctica makes people feel hungry and hard work such as sledge hauling used up a great deal of energy. Away from Discovery, pemmican became the basis of the sledge parties’ diet. It was a rather unappetising mixture of dried beef and lard. In addition they took ship’s biscuits (hard double-baked biscuits), sugar, tea, cocoa, butter, and Plasmon (a concentrated powdered food like Complan), soup ‘squares’ (powdered soup), red rations (pea meal and bacon powder) and chopped bacon. The main meal on sledging parties was called ‘hoosh’ – a cooked mixture of melted snow, pemmican and other items. Early sailors and explorers used to suffer from scurvy, a disease caused by a lack of vitamin C. Once infected with scurvy a person becomes weak and suffers joint pain. Black and blue marks appear on the skin, which later become small lesions. Gums haemmorrhage and teeth loosen making eating very difficult and incredibly painful. Some members of Scott’s first expedition developed scurvy when away on sledging parties. Although nutritious, the expedition’s sledging rations could not provide enough vitamin C.
Aboard Discovery the men could avoid scurvy by supplementing their basic diet with fresh penguin meat and seal meat, particularly the seal’s liver. Koettlitz, the victualling officer and surgeon, grew fresh mustard and cress in boxes under the skylight in the wardroom. One of the most important members of a ship’s crew is the cook. A ‘happy ship’ invariably has a good cook!  Ship’s cooks would have no formal qualifications and in many cases very limited training or experience.  Discovery’s first cook, H R Brett, was dirty and incompetent. He was the only member of the expedition that Scott had to put in irons. The second cook was Charles Clarke and he was very popular. He managed to bake fresh bread most days.